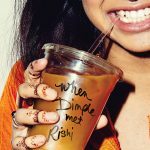 As Kismet Would Have It, the short story sequel to When Dimple Met Rishi is now available to read for free on Riveted by Simon Teen! 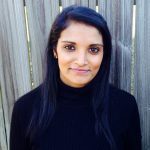 Sandhya Menon stopped by to tell us her three reasons we should be riveted by her new short story, that you can read HERE! 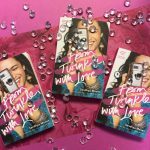 Then, when you want more, be sure to check out Sandhya’s newest book, There’s Something About Sweetie!